The Abbey at Riverchase apartment community sits right in the middle of Hoover, in the Riverchase neighborhood. 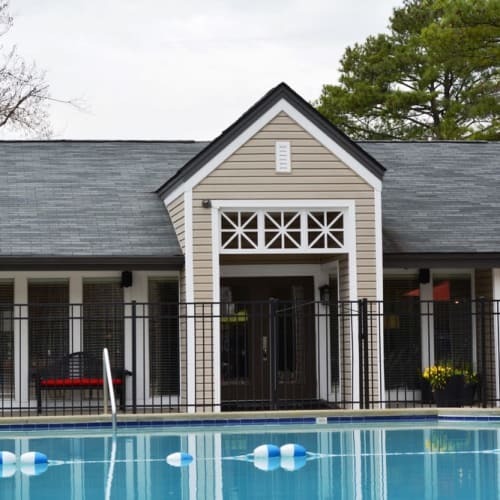 You’ll feel at home in our private, secluded community with the benefit of being close to shopping and dining at the Riverchase Galleria, as well as nearby schools: Green Valley Elementary, Simmons Middle School, and Hoover High School. When not out enjoying the neighborhood, take a swim in one of our two pools or kick back on the sundeck. Let the kids enjoy time in the sunshine at our playground or take some time of your own in the resident clubhouse. With the special attention to detail we put into designing our apartment community, you’ll feel at home at The Abbey at Riverchase. A variety of floor plans provide you the chance to find just the option you’re looking for, because each of our apartments have so much to offer. From hardwood floors and custom cabinetry to giant walk-in closets, you’ll feel as though your new home was made especially for you. 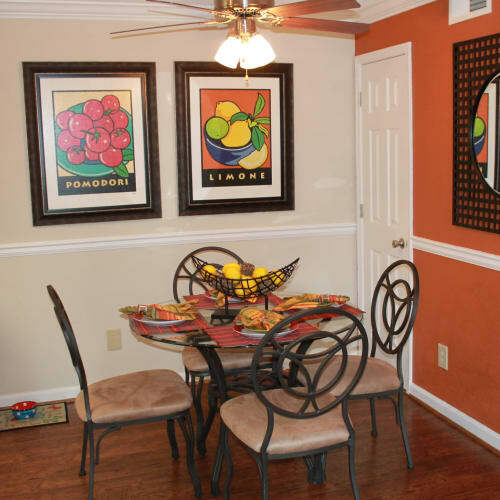 Schedule a tour to come see your ideal apartment today. We can’t wait to show you around.